Experience the long lasting benefits of Fresh Foot powder deodorant with 24-hour protection against odours and bacteria. 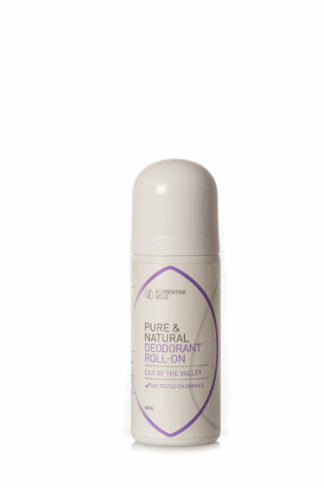 This natural deodorant kills the bacteria in perspiration that usually cause foot odour. Fresh Foot is a natural aternative for treating conditions such as Tinea and fungi related diseases. Apply powder to your shoes each morning for at least a week to eliminate all bacteria. Re-apply once per week thereafter. 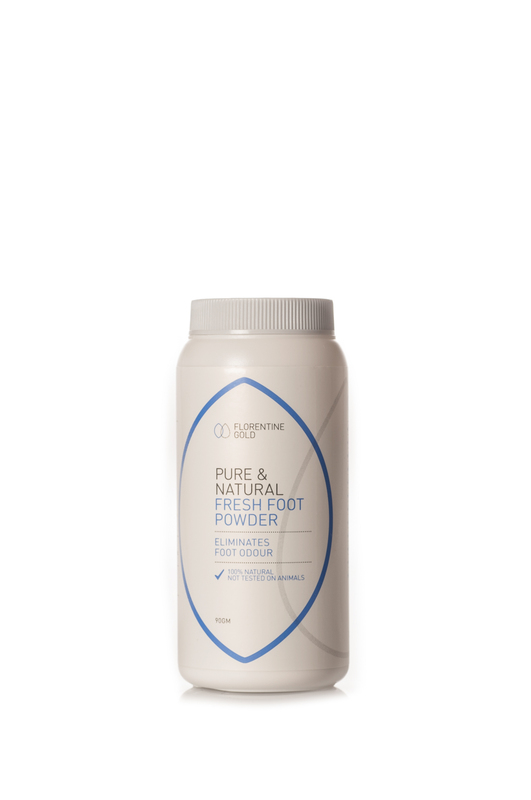 This 100% natural crystal powder prevents bacteria forming in perspiration, thus keeping your feet and your body fresh and dry all day long. You can apply the powder to your feet and your body once daily for 24-hour protection, great results are guaranteed. Shoes last longer when feet don’t smell. Can be used in conjunction with Florentine Gold Foot Fresh Spray. Natural Talc and Natural Crystal Mineral salts.